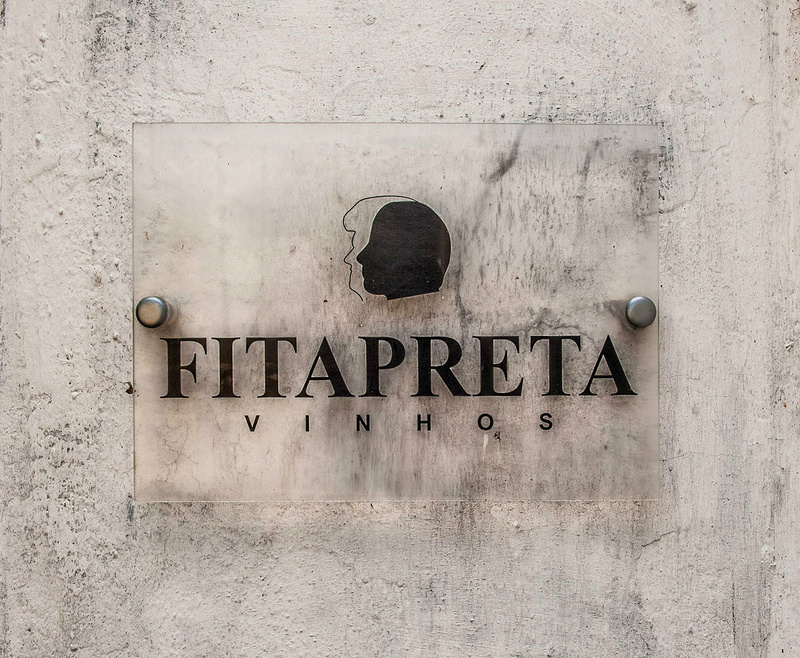 Fitapreta is the culmination of a partnership between a young, dynamic Portuguese winemaker and a British-born viticulturist, dedicated to a new examination of terroir in the Alentejo. The winemaker Antonio Macanita returned home to his native Portugal after winemaking stints in Napa, Australia and France, most notably Ch. Lynch Bages. David Booth, the viticulturist, was already well established in Portugal when they began work together in 2004. 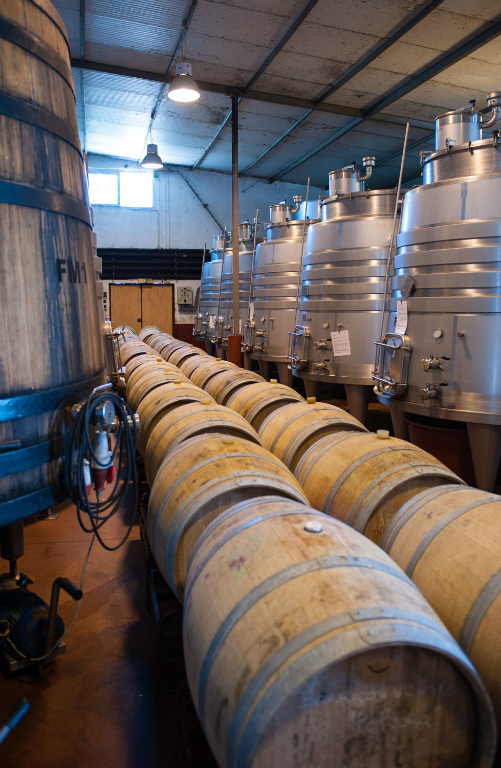 Fitapreta operates on the Portuguese idea of “Palpite,” or intuition when it comes to their viticulture and winemaking. With this trust of the land and the natural growth process of the vineyard, they are able to make wines that are imbued with a singular sense of place. They operate on a strictly gravity-fed basis in the winery, to avoid any harsh treatment of the must. All wines are spontaneously fermented with indigenous yeasts. Small parcels of each vineyard are fermented separately to preserve distinct stylistic qualities. These are then blended to achieve a layered, complete picture of the terroir. This is a traditional Alentejo white blend aged in Talha, or Amphora, as a tribute to the ancient tradition of winemaking in this part of Portugal. 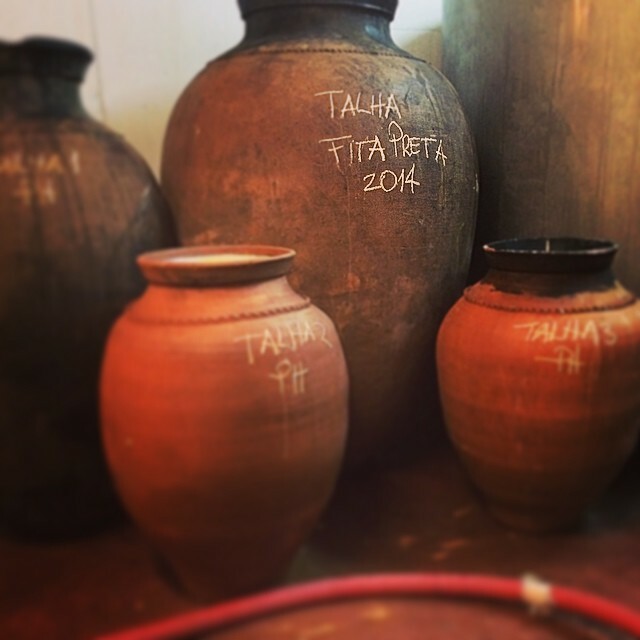 Hand-sorted to select the very best fruit in the harvest, Fitapreta Branco da Talha is spontaneously fermented with indigenous yeasts using whole clusters in stainless steel, then racked using gravity to 1000L amphora for 28 days, then transferred to stainless steel for another 6 months. The result is a unique, traditional expression of the terroir of Southern Portugal. Roast chicken with wild mushrooms; richer seafood stews and braises. Spontaneously fermented using indigenous yeasts in stainless steel. Racked to clay amphorae for 28 days, then racked using gravity to stainless steel aging tanks for 6 months. 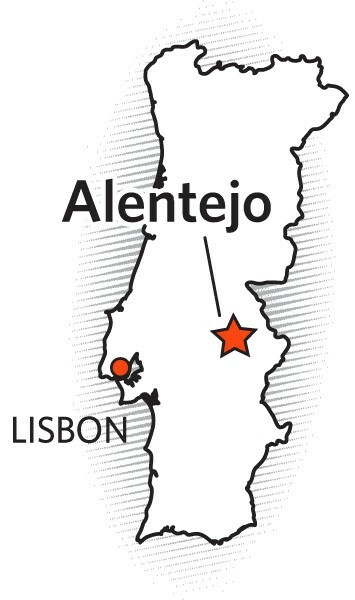 The Alentejo is a large region in southeastern central Portugal, which is one of the agricultural centers of the country. The climate is Atlantic-Mediterranean, with significant diurnal-nocturnal temperature differences. This temperature range produces fruit with a natural combination of maturity and freshness. The Alentejo sees 3000 hours of annual sunshine and 600mm of annual rainfall, less than 15% of which falls during the growing season. These vineyards are planted to rocky schist at 300-400m elevation asl. Yellow-gold. On the nose, powerful earth, mineral and honey notes lead the way for focused aromas of green apple, lemon, and unripe mango. On the palate, broad and weighty. Earthy, flinty mineral notes lead the way again here, with high-toned, Chablis-like orchard and stone fruit in the mid palate. The schist shows through on the finish, lending an interesting juxtaposition of finesse with the weight.